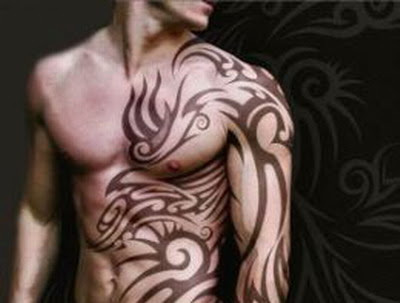 design of the symbolization of the tattoo. 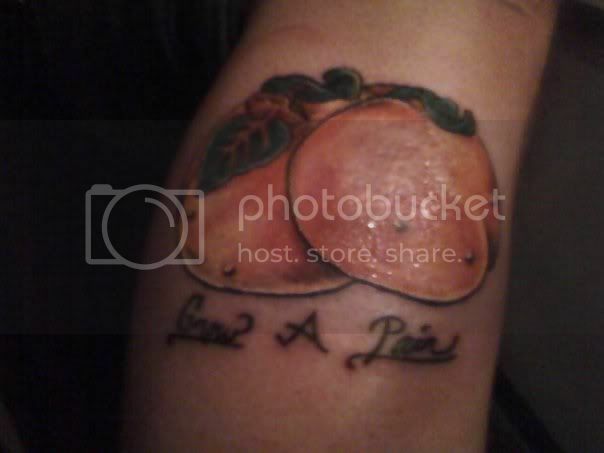 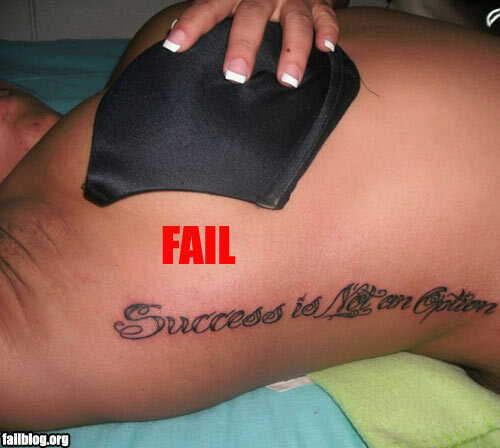 4955694228 1b91aaa1c0 m Meaningful tattoos? 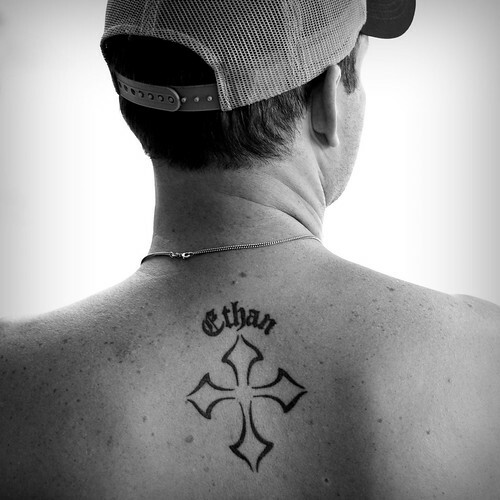 I don't think there's a more meaningful tattoo, than that of your child.